Geographic Open Data — Where to start? 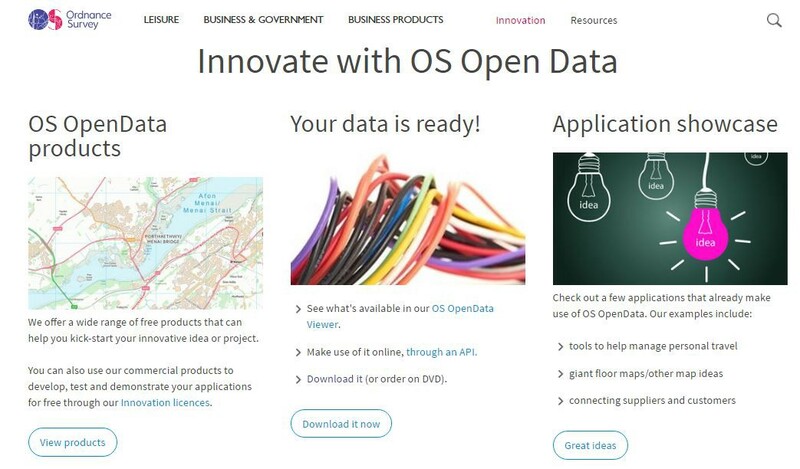 – Open Data Aha! Home › Benefits of open data › Geographic Open Data — Where to start? Geographic Open Data — Where to start?